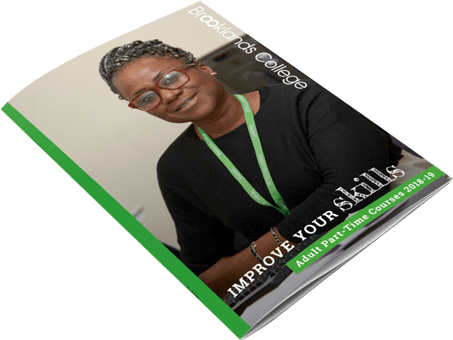 At Brooklands College we offer high quality, affordable degree level programmes and professional qualifications that give you the opportunity to broaden your skills and enhance your job opportunities. Flexible learning opportunities – full or part-time, providing the option to combine study with work or family life. 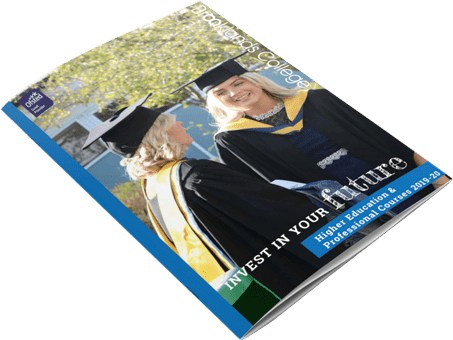 Competitive fees – studying degree level programmes or a professional qualification could be one of the best investments you make. It will develop your knowledge and skills as well as increase your employability and earning power. University validated – Our Motorsport and Child Studies degrees are run in partnership with regional universities, meaning you will be study relevant industry skills, benefit from access to the university facilities, as well as progression routes onto top up degrees or further study.